MBA programs are different. Moreover, candidates also differ from one another. That's why you should consider following tips during your application process. Rating is not a life sentence. The “best” MBAs are not necessary for you. Look for those business schools that are BEST FOR YOU. You are the best and the most reliable rating yourself. Of course, good to know reputable business schools, but apply to the one that fits you. Do NOT round up. Have you ever seen average GMATscores and requirements that business schools post or publish on their web-sites? Right, those you failed to notice. Read them carefully! Be honest with yourself. If you fail to reach an average score, forget the school. One can always dream, but don’t play hunches. Size matters. Or not? Make a list of the important things. You are the one to study MBA. 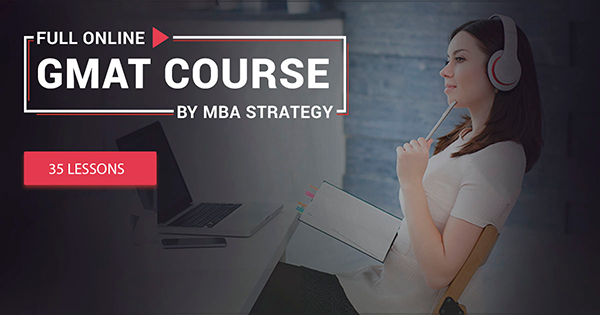 Be honest with yourself and discover your MBA expectations. Check the MBA programs that meet your needs. Don’t be in cloud land. People will queue up to recommend a school. Advice is good when it comes on time. You are the one to study and to decide. Business school is not a blind date. Visit some schools, check their web-sites, go through their brochures. A picture is worth a thousand words! Match the crowd! If you are not up for MBA’s culture, be ready to stand apart. Talk to alumni and students. Try to learn as much as possible about business school and its students. You are to pound the books together and it’s better to mix this people. Business school should inspire you. Attend open houses and ask serious questions. Let b-staff to impress you. Consider sources. Internet reviews can be useful, but double-check the source. You can hit the reliable follower or angry failure. Keep track on your school, but don’t lose your head. Question or ignore anonymous reviews.